Dear little one, / know you are wondrous. / A child of crescent moons, / a builder of mosques, / a descendant of brilliance, / an ancestor in training. 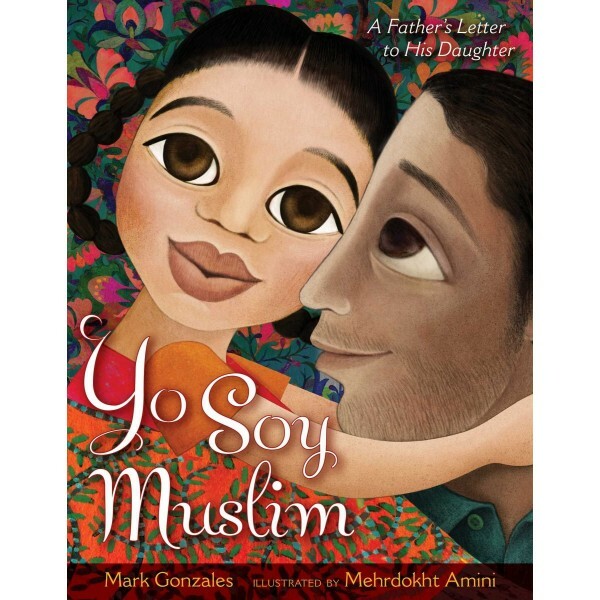 Written by Muslim and Latino poet Mark Gonzales as a poetically affirming letter from a father to his daughter, Yo Soy Muslim is a celebration of social harmony and multicultural identities. The vivid and elegant verse, accompanied by magical and vibrant illustrations, highlights the diversity of the Muslim community as well as Indigenous identity. 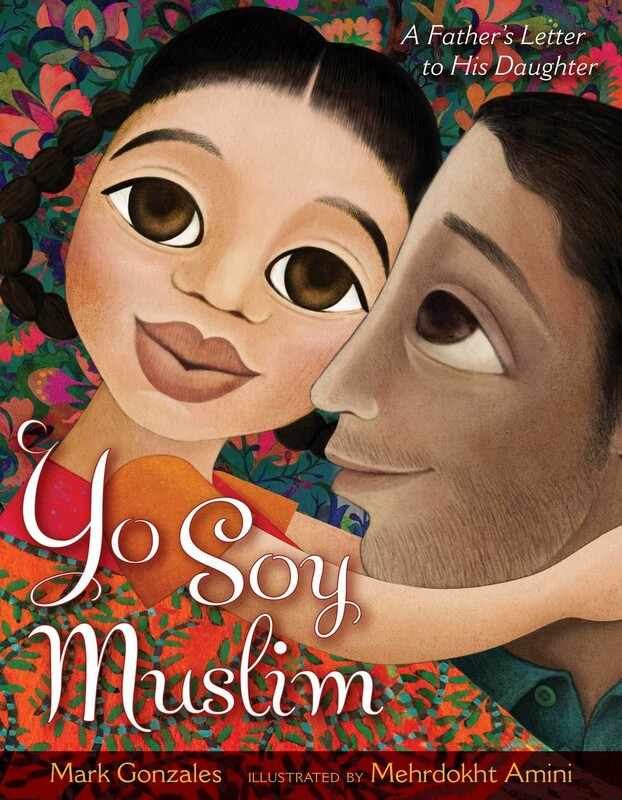 A literary journey of discovery and wonder, Yo Soy Muslim is sure to inspire adults and children alike.